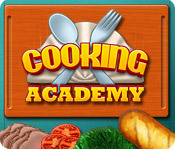 Cooking Academy is rated 4.4 out of 5 by 30. Rated 5 out of 5 by bree023 from Awesome Game For anyone looking for a great time passer, look no further! 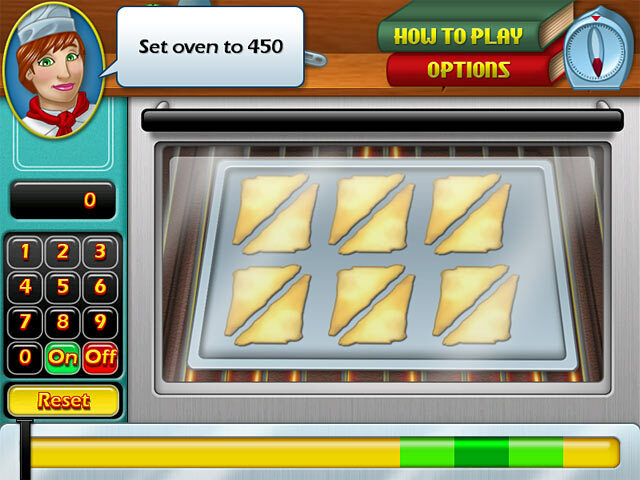 This is a great game makes you feel like a real chef. 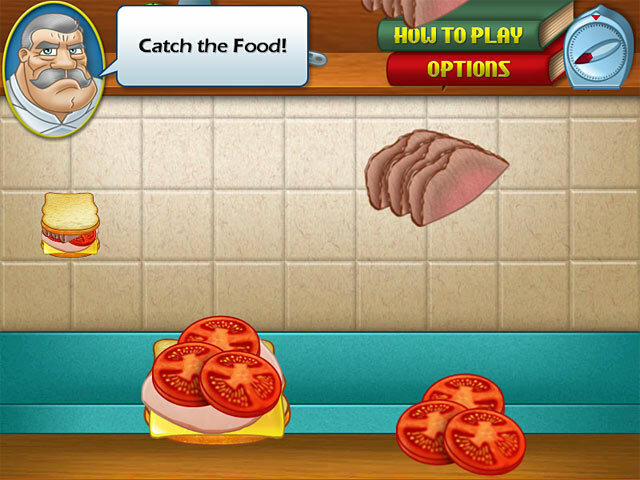 Rated 5 out of 5 by Lioness901 from Cooks up some fun This is a fun entertaining game. I love the food facts in between games. This game also add's a dash of humor (see what I did there?) The difficulty is just right. Fun game I highly recommend it. Rated 5 out of 5 by itsjanine from One Of My Favourites! I have played this game many times before and I love it! You are able to make a variety of dishes, from appetizers to desserts. I love the details of each recipe. This game is different than a lot of other time management games out there. They take you step by step in creating the perfect dish! It also has a good level of difficulty to the game - still a challenge, but not frustrating. All in all, great experience. Rated 5 out of 5 by ayisha33668895 from ayis loveeeeeerrrrrrrrr of games!!! Rated 5 out of 5 by sapoe from great! Just two words, MUST TRY! I really enjoy this game from beginning 'til the end. Also all of this series is one of my favorite games I ever played! Thank you dev for making this game! Good job and love it! Rated 5 out of 5 by JerseyHotblood from Relaxing Fun LOVED IT!! Easy to play with a HINT of a challenge! Hope they make more. 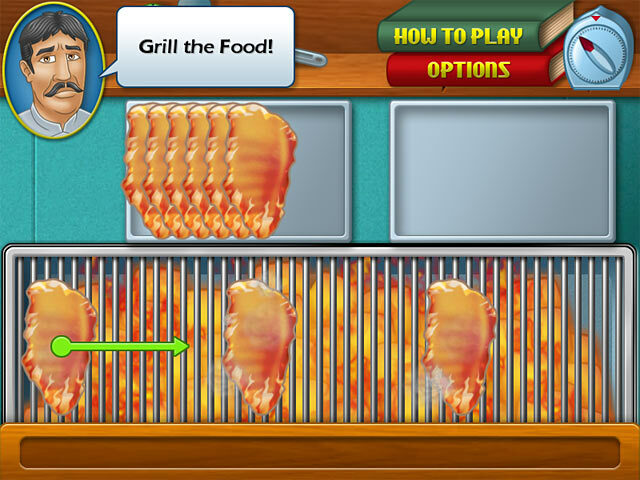 If you like games like Order Up and Cooking Mama. You will LOVE this series. The first one is the most challenging! The exams are a bit easier in the second 2 :) PLEASE MAKE MORE!!! Rated 5 out of 5 by 976dwx from Yep! It's great!..But... The only thing missing is a disclaimer for this game being way more fun with the use of a touch screen device!